Note: This is a repost from my old website dated June 18, 2013. I received a request to repost it. Freelance designing is a tough business. The work never seems to stop. You can work 14 hours a day, 7 days a week and never seem to be caught up. You can work that much and never seem to pay the bills. It’s just the way it is with crochet because that’s what I’m talking about: crochet. 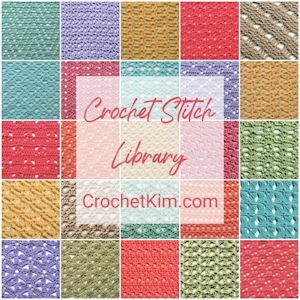 Whether you have an etsy shop and you’re selling finished items or whether you’re designing and writing up patterns for sale, there simply isn’t a lot of money in crochet, no matter how you look at it, unfortunately. My biggest tip for emerging designers/pattern writers is “Don’t quit your day job.” And, I mean it! I’ve been in this business professionally for 15 years (now 21 years). In the beginning, it was loads of fun to get that extra paycheck from freelance designing so that I could buy those extra things that you never seem to be able to buy on the regular paycheck. I remember getting my first washer and dryer from a freelance check, after years of going to a laundromat. About 9 years’ ago (now 14 years ago), I was sort of forced into transitioning to full-time designing. 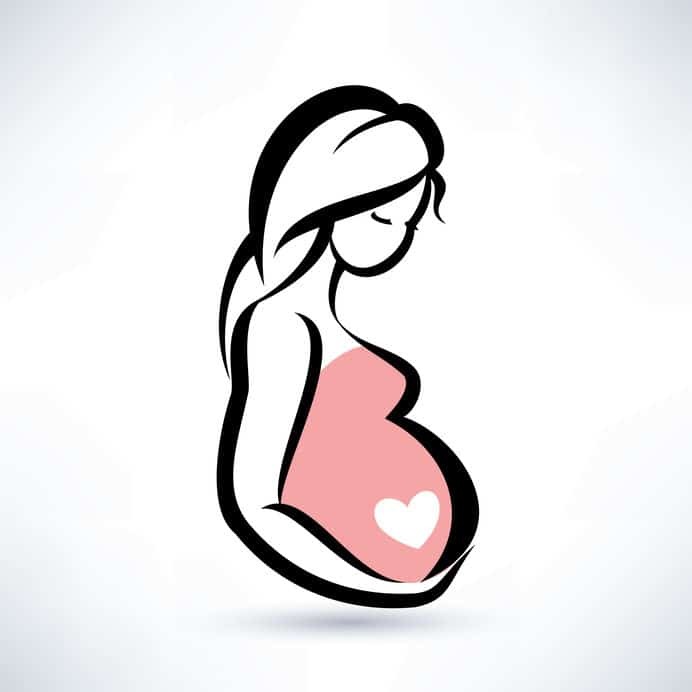 When I got pregnant with my third child, I was making the long-haul commute to a high dollar law firm in downtown Chicago. I had been working for lawyers for 20 years. The commute to downtown Chicago was grueling. First, walk to the train station, then take a one-hour train ride, then walk about 8 city blocks to the office. Yeah, winters were not any fun at all. And, one morning, I fell, while pregnant. That was the end of my working outside the home for the immediate future. I had to turn my crochet into a full-time job from that moment on just to get by. And, I won’t lie to you. It’s been a tough transition! With freelance, you never know when you’re going to get paid. Or, sometimes IF you’re going to get paid. You learn to cut corners anywhere you can. Beans and rice may become the best you can do. It’s either feast or famine. Some days might be Hamburger Helper kind of days while other days are Tuna Helper days. Your 8-year-old may have to settle for the three-for-a-dollar macaroni and cheese instead of his favorite, made with Velveeta. There’s just a lot of give and take. Being a single mom is no picnic. Being a single mom working freelance is nearly impossible. 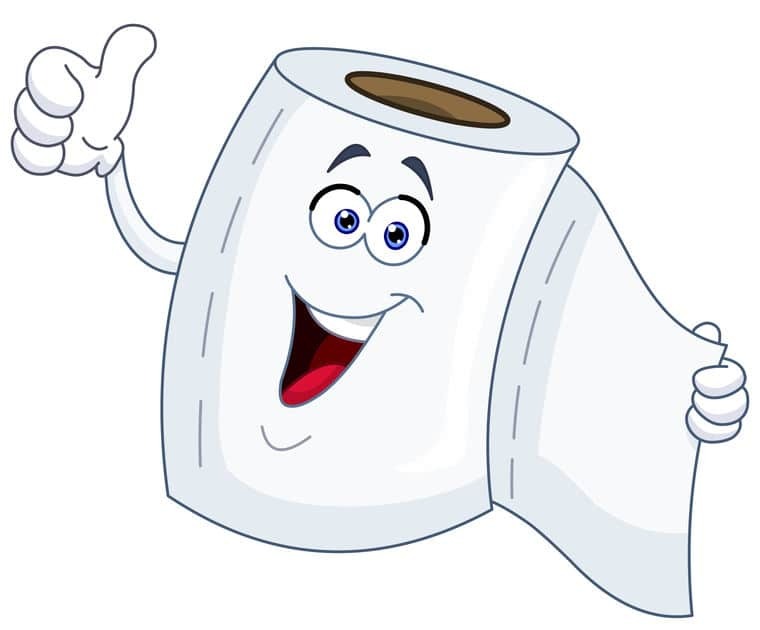 So, what has that got to do with toilet tissue? Well, I’ll tell ya! I suddenly realized that you can chart the rise and fall of income coming into my household directly with the amount of toilet paper I buy at a time. So funny! 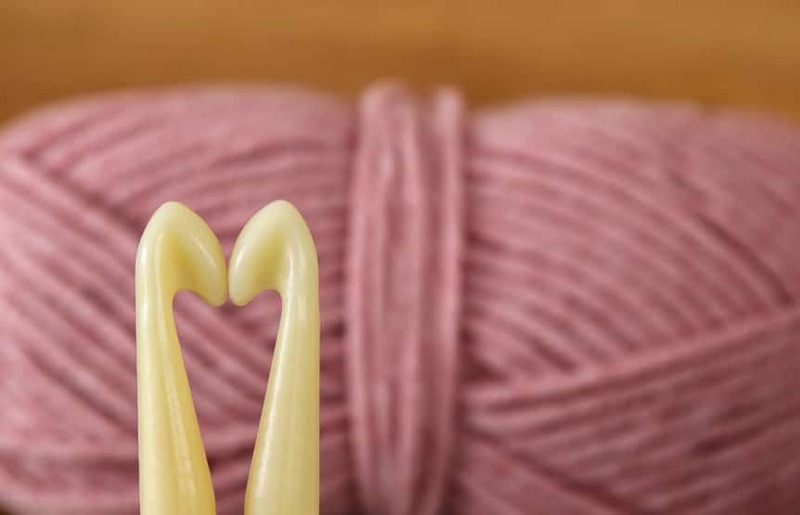 If you’re wanting to start your own crochet business, it’s first important to identify which part of the business you want. There are actually several things you can do. You can make projects for sale. 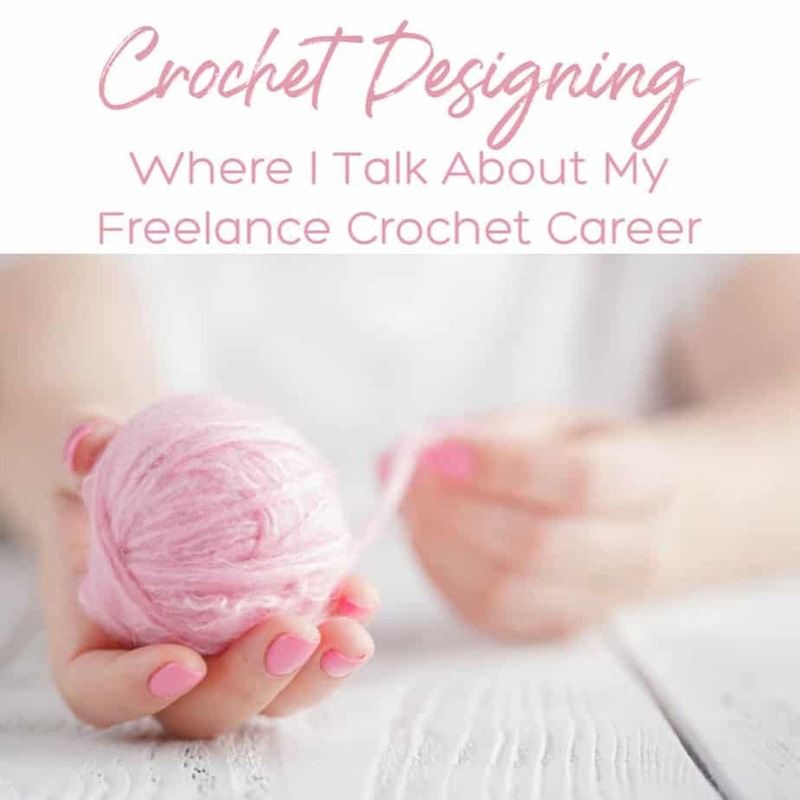 I wrote a post about this recently and you can find my Tips for Selling Crochet here. 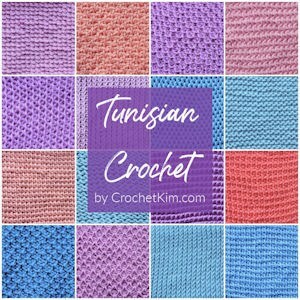 If you’re only interested in crocheting, this might be the way to go for you. You can make projects as a model maker. Designers who write patterns for book publication don’t make all those projects for their books. Well, sometimes they do. 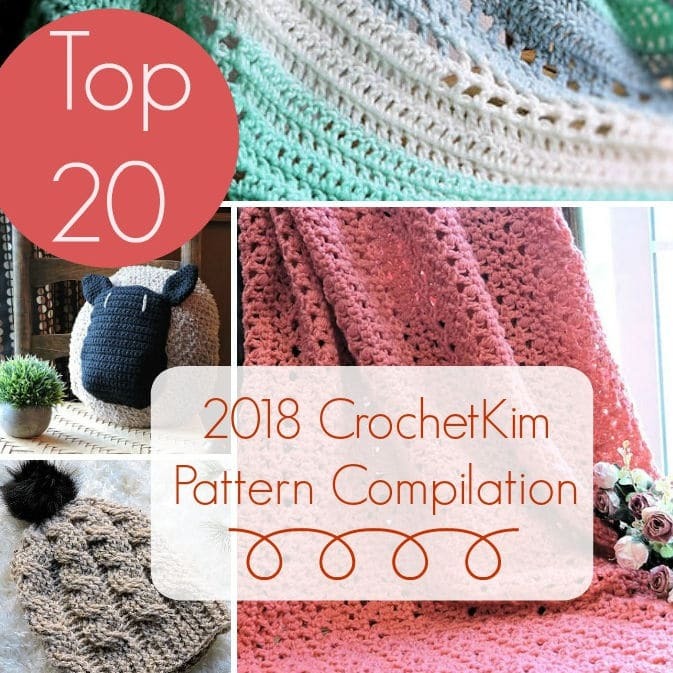 But, usually, when you get only three months to write a book of 30+ patterns, you have to write the pattern then “hire out” for the crocheting. Contact your favorite book authors to see whether you can apply to become a model maker for them. Another avenue is writing patterns. You can write patterns on a website to sell or you can offer them on a monetized ad-funded website. You can send them to magazines or yarn companies for purchase. There is a lot of flexibility these days. There is teaching. You can find all sorts of teaching opportunities. There are live teaching arrangements at libraries, yarn shops, conventions and conferences. Incredibly, you can also teach online. There are websites created especially for uploading craft teaching videos or you can go with Vimeo or YouTube. Tech editing. This is when you check a pattern for clarity and accuracy. You may need to edit a pattern from the writer’s style and convert it to another style. You may need to take an entire book of patterns from different writers and combine them into the same style. You may even need to draw schematics of the flat design or crochet symbol charts. Most successful designers will pick and choose more than one avenue. You may want to write patterns for your website, write patterns for a yarn company, teach at CGOA and start a YouTube channel, for instance. No matter what you decide, remember that there are only an extreme few who seem to “make it” overnight. In real life, that is something very difficult to achieve in crochet and always remember that you are the one who will measure your own success so, when you do what you love, that in itself can be a success! I wrote this originally in 2013. During the past five years, I have made a lot of changes to my website, most importantly, I’ve turned my site into a fully monetized, ad-funded site. This means that all my patterns are now free, but I am paid by each visit. This change, believe it or not, has made a significant change in my financial success. It’s truly unbelievable. For the first time in my life, I bought my own home and I have a nice, reliable car. Christian and I love the Jeep Patriot! I’m still not rolling in bucks but, my goodness, I feel like I can finally make a modest living and maybe even have a little bit to pass down to my kids. It’s all because of that vast change I made about four years ago and bless you guys for your visits and support because you are the ones who make it possible for me to continue providing the patterns here. I will always remember that it’s YOUR support and patience that has gotten me through all these years.